New Update For RealFlight RF-X « Big Squid RC – RC Car and Truck News, Reviews, Videos, and More! The folks over at Hobbico have announced an update for their popular RealFlight RF-X flight simulator. The latest update is FREE to current owners and gives you the exceptional realism that you are looking for. Six new aircraft come with the latest update along with improved graphics, brighter colors, and a faster refresh rate. 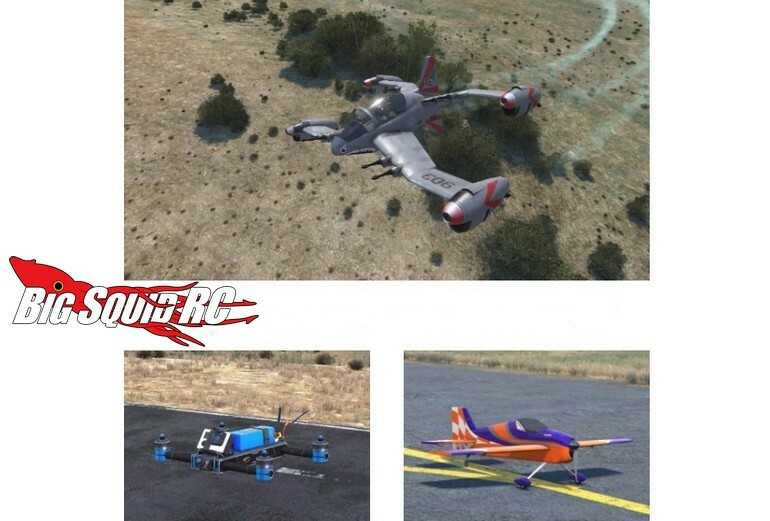 You can read about all the upgrades that have been brought to RF-X At This Link or you can Click Right Here for more RealFlight news on BigSquidRC.